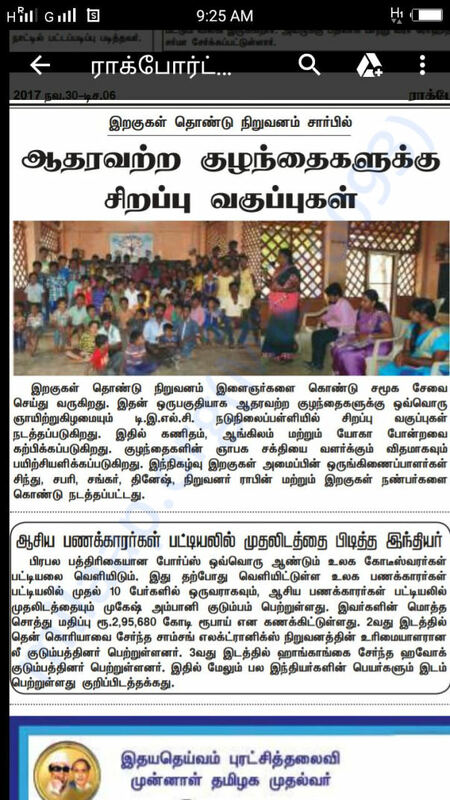 Iragugal is one of best NGO's In Tamilnadu. It serving 7 Types of affected people. 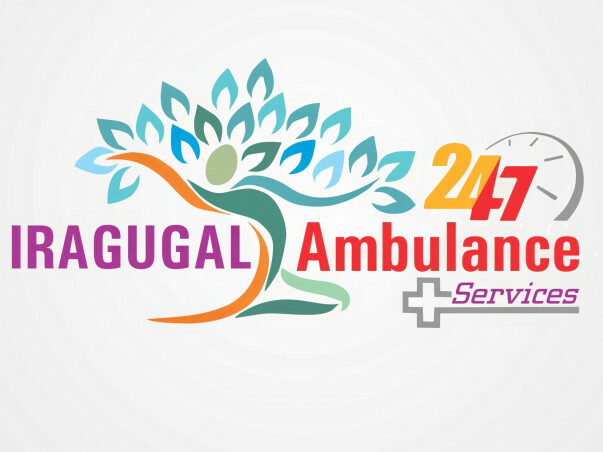 Our Iragugal's Next Step towards Society is Free ambulance Services All over the State. 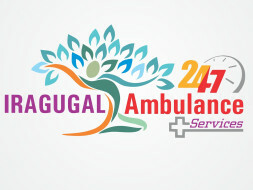 Main motto of this ambulance is to serve the poorest people. 2.To Rescue people & for taking them to hospital. 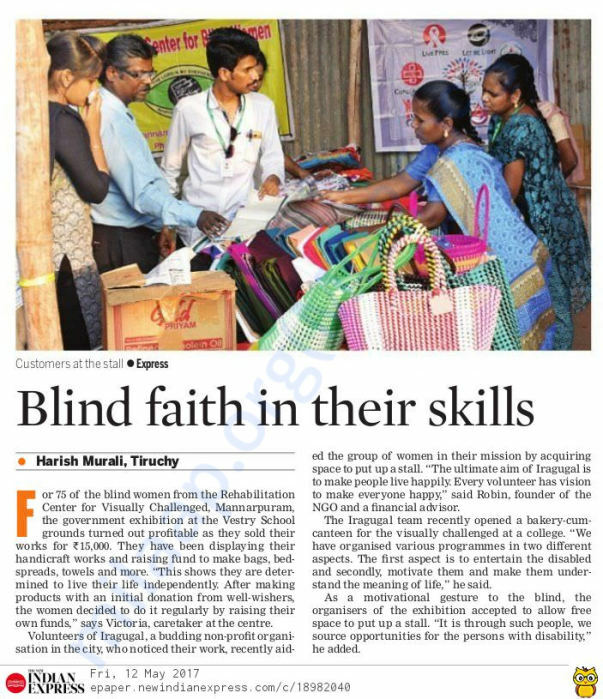 4.For Visually Challenged People, Mentally disordered person, pregnant ladies, orphanage children. 5.This ambulance will take the blood donors fastly to the Hospitals. 1.It is totally free for poor people. 2.For Rich people it charges up-to 30%. 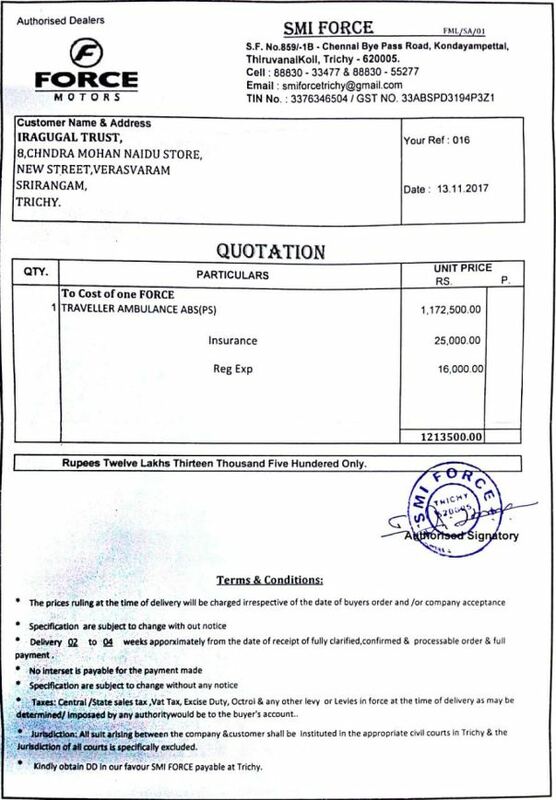 (If other ambulances charges 50000, where our Ambulance charges 15000 only). Thank you for the support. We are going to withdraw the funds raised via this crowdfunding campaign on Milaap to print the Posters.